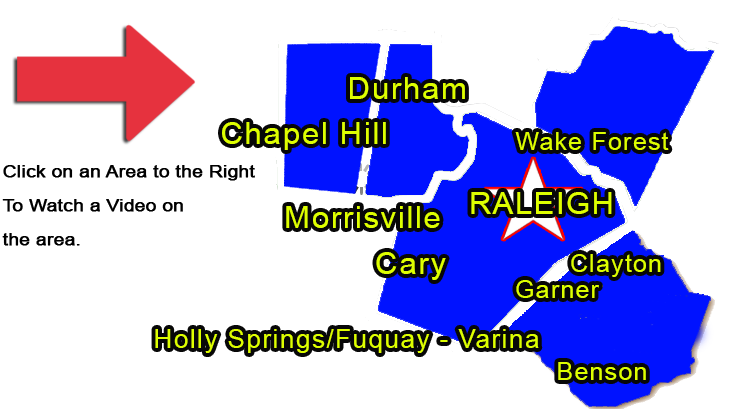 The Triangle area of North Carolina is filled with incredible homes and amazing job opportunities. While Relocating can be challenging, we are relocation experts. Uniquely qualified to help you find the right house at the right price, or to sell your home for the best price. So let the Relocation Experts at the Team For YOUr Dreams help you with your Relocation needs. Are You in Human Resources or Relocation? 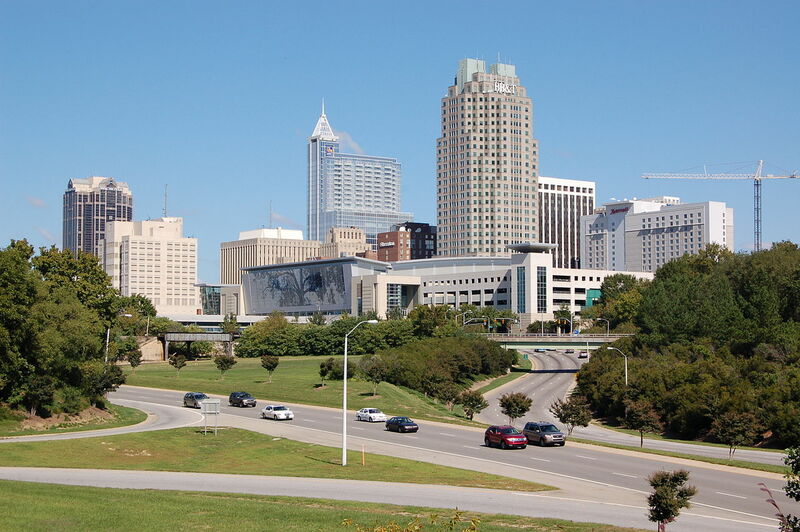 See a presentation showing why Raleigh-Durham is the place to be. Research everything about Wake County Schools from test scores to what's for lunch. Click to visit SoLongLandlord.com, a unique site created specifically for the first time buyer with information about special programs and financing. Find a GREAT Real Estate Professional in any city in the United States. Looking For Great Investment Opportunities? Click here to visit my Sell High, Buy Low! Investor website, featuring lots of information about why your next investment property purchase should be in Raleigh. 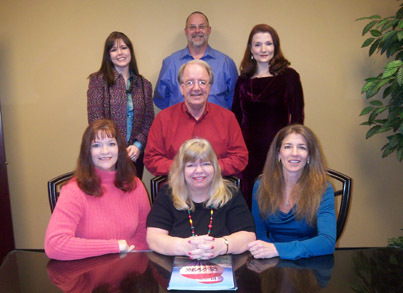 Click here if you would like to learn more about our Team.